Hannah Ryder (芮婉洁) is a former Kenyan and British diplomat and economist with over 15 years of experience. She runs Development Reimagined, a wholly foreign-owned enterprise based in Beijing, and she is also China Representative of ChinaAfrica Advisory. 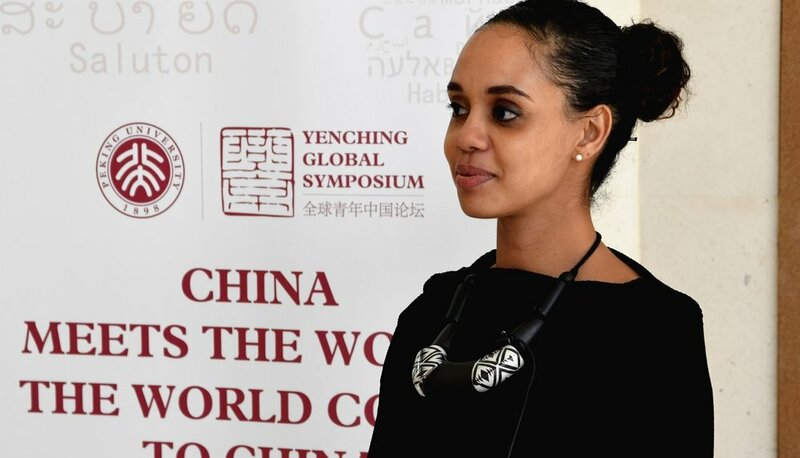 Prior to this she led the United Nations Development Programme’s work with China to help it scale up and improve its cooperation with other developing countries, including in Africa. 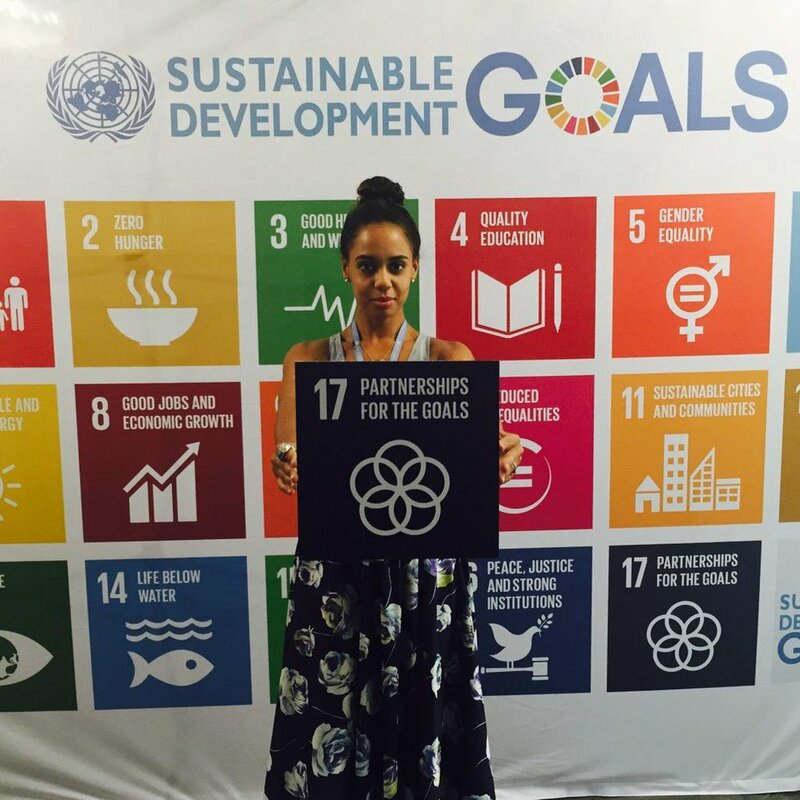 She writes for a range of publications including Project Syndicate and the Guardian, and in 2016 was nominated “New African Woman on the Rise.” She has contributed to a range of publications, most notably in 2006 she co-authored the Stern Review of the Economics of Climate Change.